Beautifully maintained Downtown Fort Worth condo located off of Henderson and within walking distance to 7th Street! Highlights include corian countertops, one car garage, open concept living and kitchen area, a balcony, and so much more! The community features a pool, gated perimeter, a clubhouse, and exterior maintenance. 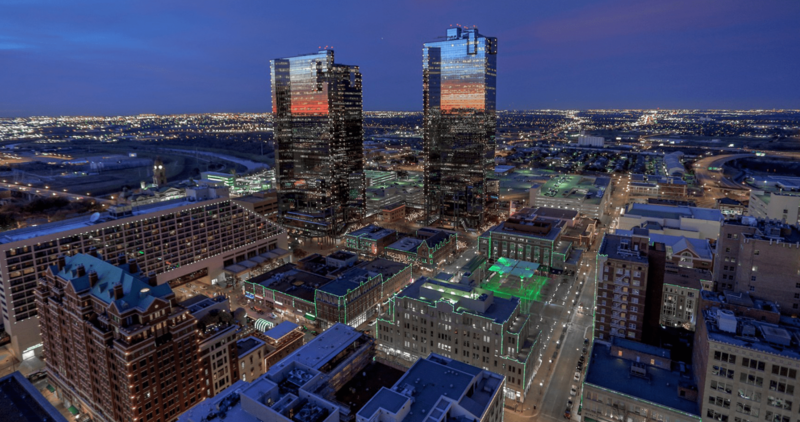 Conveniently located next to Sundance Square, Fort Worth Convention Center, and an endless amount of shopping and restaurants. Don't miss out on this beautiful must-see condo!